Started our business in the year 2009 at Delhi, we, Paragon Enterprises, are engaged in trading a broad assortment of the first class quality of Tissue Paper, Napkin Paper and Paper and Hand Towel. 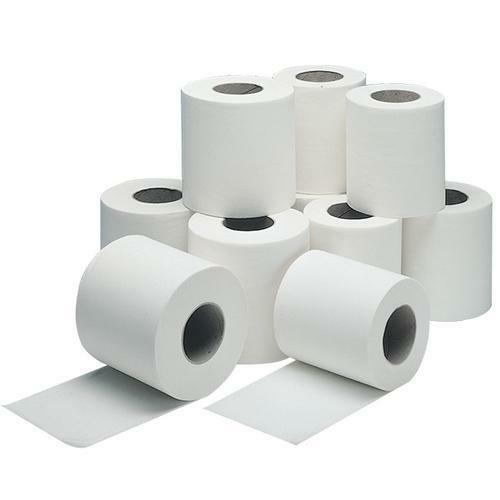 By making a long lasting association with reputed and dependable vendors of this domain, we have been able to manage the precise needs of our customers for Tissue Paper, Napkin Paper and Paper and Hand Towel. In addition to this, we have appointed and trained a panel of qualified and experienced professionals. Tissue Paper, napkin paper and paper & hand towel are delivered within promised time frame by our logistic support by using wide delivery network and excellent transportation facilities. Available with us in varied sizes, designs and patterns, the tissue paper, napkin paper and paper and hand towel are known for their smooth texture, impeccable finish, elegant design and excellent water absorbing capacity. We take and meet the bulk orders of tissue paper, napkin paper and paper & hand towel, due to large production capacity of our vendors.